Ahhhh, the elusive hipster. If you’re not a hipster, you probably want to be one. If you are a hipster, you probably deny that you are. However, the growing trend in going against the man and avoiding the cultural mainstream has had a huge impact on the world – and not just because Starbucks is running out of no-foam-no-milk-no-soy-no-water latte and we’re running low on beard oil. 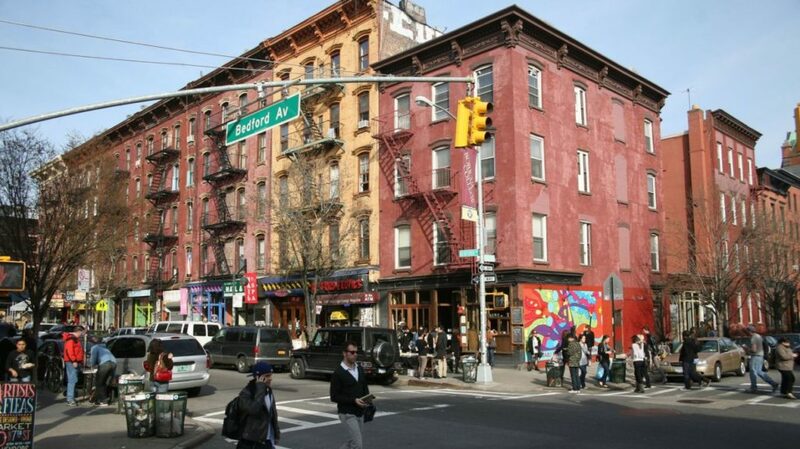 In fact, there are neighborhoods all across the world that pride themselves on their hipster ways. 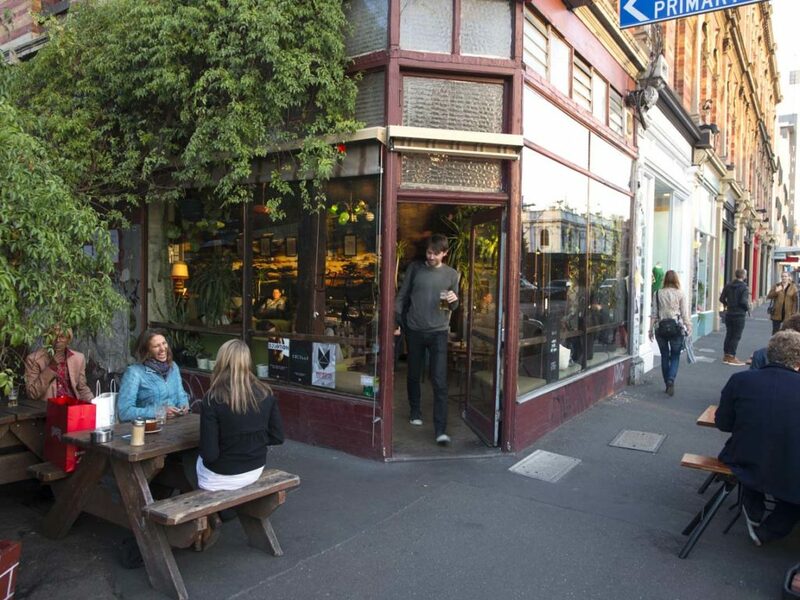 If you’re looking for long hair, sandals (actually, sometimes no shoes at all), big beards and bohemian beauties you’ll undoubtedly find a few hundred walking the streets of Fitzroy in Melbourne, Australia. With street art on every corner, old-style book stores, numerous record stores, vintage stores, cafes, and restaurants – all serving avocado on toast (we assume), many hipsters travel across Australia to visit this hipster hotspot. The neighborhood also houses a couple of nightclubs which prove incredibly popular with the hipster locals. Although many neighborhoods in London are trying to take over Shoreditch’s hipster crown, it still remains the original hipster area in the city. 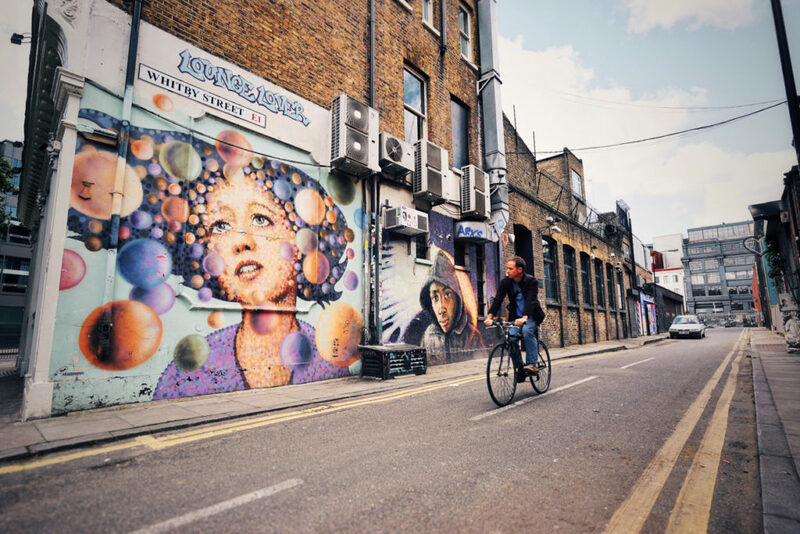 Shoreditch is home to the hipster mecca, Brick Lane Market, which sells everything from useless bric-a-brac to vintage antiques, clothing, furniture, and whole foods. As if that wasn’t enough, the whole area of Shoreditch is like its own personal art gallery, with a focus on urban street art. You’ll struggle to find a wall that isn’t adorned with portraits, giant hedgehogs (yeah, that’s a real thing), avant-garde murals or poignant pieces. When it comes to rocking the hipster look, the people of Williamsburg, Brooklyn know how to get it spot on. The whole neighborhood is the epitome of hipster, with its residents wearing school uniforms (on purpose), trilby hats, tweed jackets, bow ties, skinny jeans – and, of course, a Nikon camera hanging around their neck. However, the neighborhood has completely embraced the hipster world and offers trendy cafes and restaurants, music venues, bowling alleys and regular cultural food and art festivals. 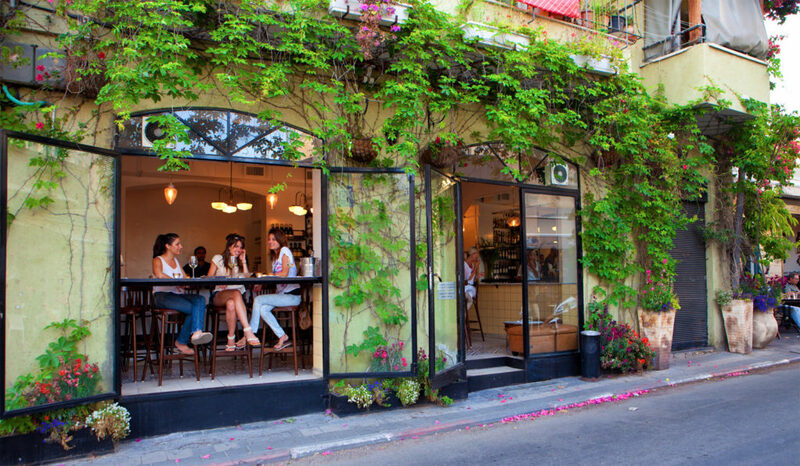 Florentin has only recently got itself on the hipster map, but it is taking the hipster world by storm. With incredibly affordable living and cultural hotspots, more and more people are moving to Israel to experience the true hipster life. With all that money they’re saving on accommodation, these hipsters take advantage of the numerous cafes and restaurants, art galleries and boutique stores – and even take in the incredible Bauhaus-style architecture surrounding them. Although we would love to call Malasana a hipster haven – we wouldn’t be culturally correct. In Spanish, hipsters are called ‘modernos,’ and this new name gives them a new lease of life, with many of the modernos sporting V-necked shirts so low they’re practically breaking the world record. 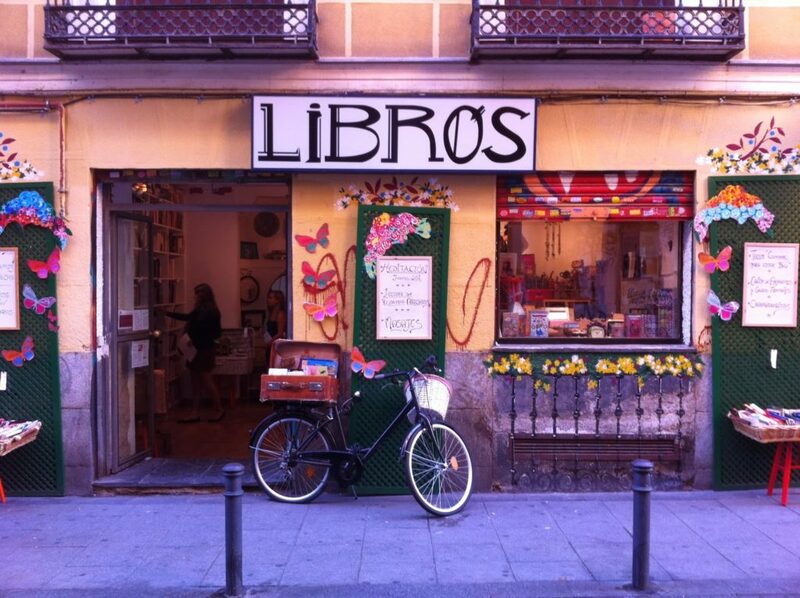 Because of its quaint, old-timey feel, Malasana is attracting more and more hipsters who can ride around on their fixie bikes, groom their beards, read their books in the boutique cafes, wander around the perfectly formed antique bookstores, and peruse the vintage clothing markets. What more could a hipster want? 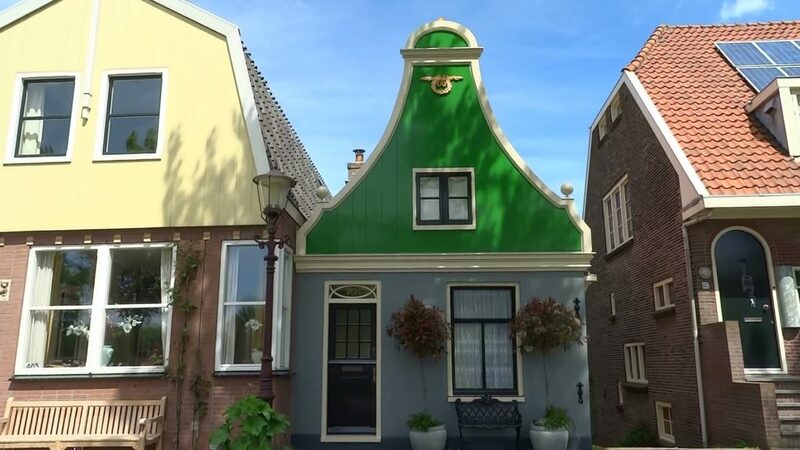 Amsterdam is notorious for breeding some of the most hipster-ish hipsters of all time, with their neighborhoods becoming increasingly urban and unique as years go by. Amsterdam-Noord is a weird and wacky place that used to be full of warehouse workers and factory production. Nowadays, these warehouses have been transformed into a neighborhood of skate parks, music festivals, open-air art galleries and pop-up cafes and restaurants (because it’s so mainstream to have an ordinary restaurant). So if you’re a wannabe hipster or want to check out the true hipster scene, you just have to visit the most hipster neighborhoods in the world.